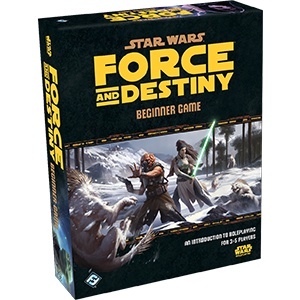 The Star Wars®: Force and Destiny™ Beginner Game is the perfect entry into the Star Wars: Force and Destiny roleplaying experience for players of all skill levels. 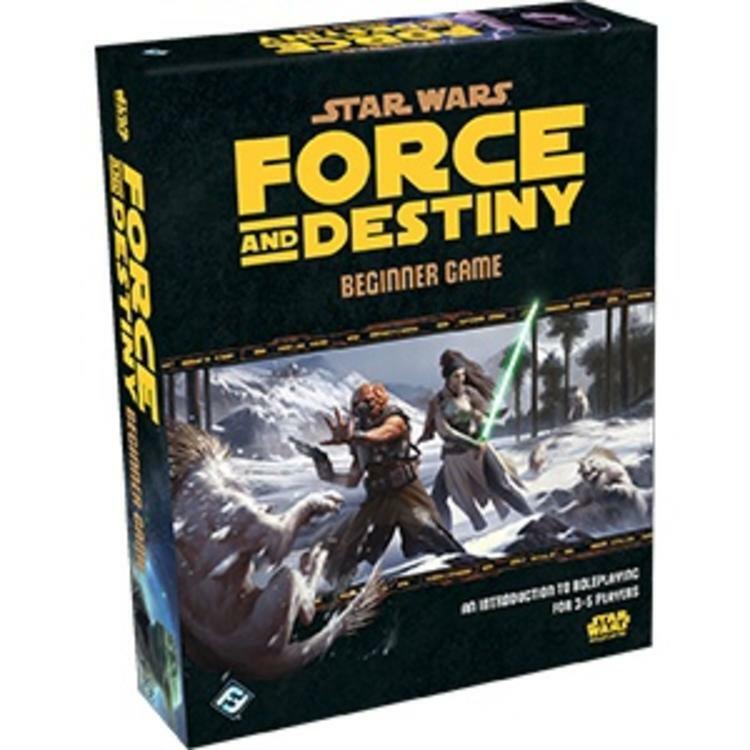 With its complete, learn-as-you-go adventure, players can open the box, ignite their lightsabers, and explore their destinies as Force users in the Star Wars galaxy. Pre-generated character folios keep the rules right at your fingertips, while custom dice and an exciting narrative gameplay system advance your story with every roll.